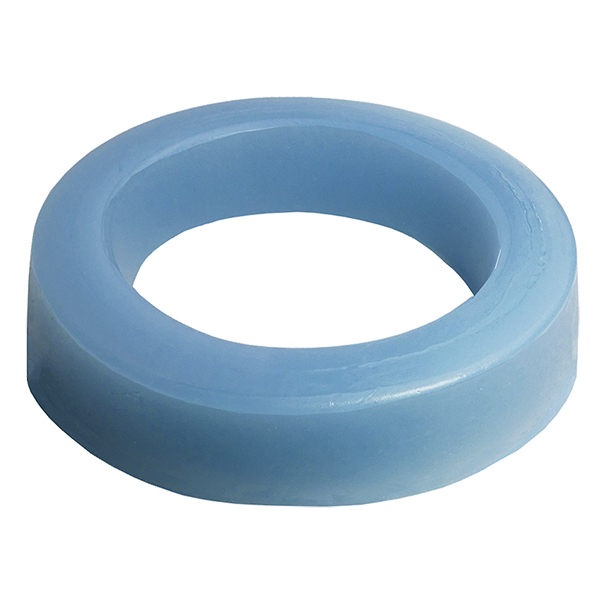 This jumbo elastomer toilet gasket is from Tight Seal Gasket. The sticky elastomer ensures a tight seal. Will not break or become brittle, unlike other gaskets. It also will not melt. It can be repositioned at any time and allows movement without leaking. The gasket is very resilient and flexible. It measures 1-1/8" thick and is designed for use on closet units. Tight Seal Gasket model number T-418. Learn more about Elastomer Gaskets and view all of the sizes and variations available in our Elastomer Gaskets Blog. Monday through Friday from 7:30AM - 5:00PM, EST. View All Product Categories or View Sale Items.